When a game is done right, when the story the brand message is connected, the emotional impact of the experience is much deeper. Games are a creative and interactive way to get your audience engaged with your brand at the booth. Utilizing branded games at your next event grab the attention of visitors and provides a memorable interactive experience.  42 GameChanger’s Branded Mini-Games are tailor-made games titles created by our professional and passionate in-house team and perfectly merged with your brand’s design. (AR) technology. Think of it as your story and entertaining your trade show audience, while avoiding costly and unqualified conversations. last long after the trade show ends. Trade show event attendees can be overloaded with data and information. An interactive trade show game breaks through the clutter to get you noticed, pulling more attention to your booth. Our wide range of 2D branded game titles such as tappers and shooters, racers, puzzle, and hidden objects are sure to have your attendees leave with a deeper level of knowledge and appreciation of your brand story.